What’s the Cheapest Vehicle for My Insurance? 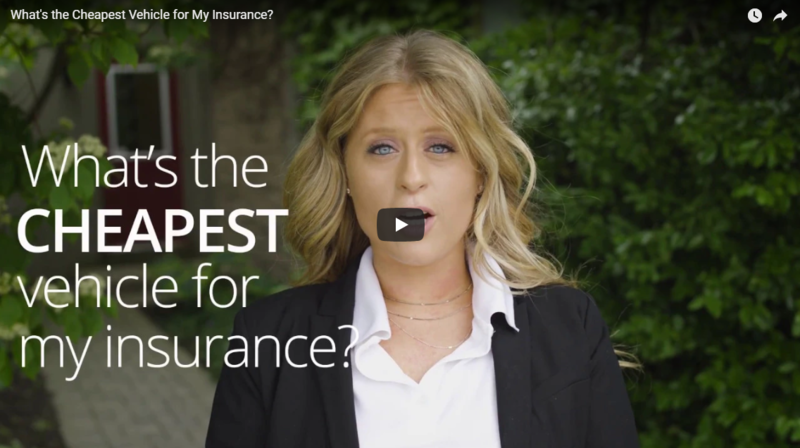 Home » What’s the Cheapest Vehicle for My Insurance? Watch Hayley’s video to learn the answer.